We strive to run a low stress and friendly practice environment with fresh and active cattle. We need 30 riders in order to cover the cost with the 40 cattle. 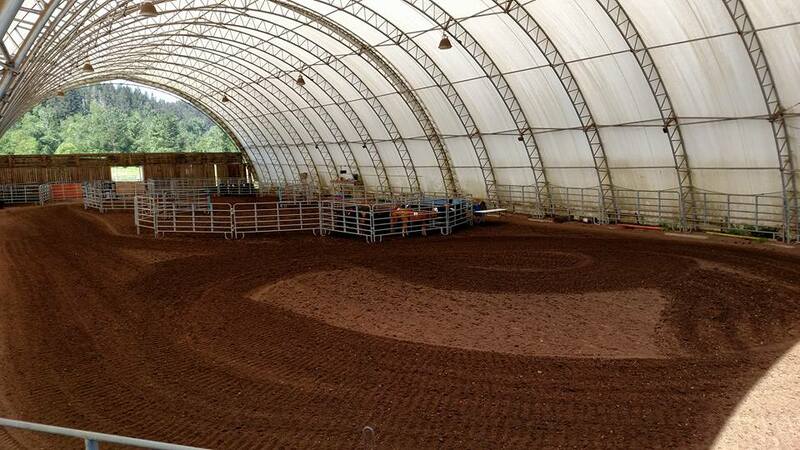 40 cattle will give excellent practice for this 6 hour event. Less riders and we need to scale back to 30 cattle. Please register to let us know you are for sure coming so we can count on your entry for this event. All riders are put on run order list. When your name is called from the list, pick your partner for your run. If you don’t have a partner we have plenty of riders to ride with you! Each practice run is :60 regardless of a dirty cow. Participation optional with partners drawn for each team. Jackpot starts 1pm, practice continues after the jackpot run.